Yoga — MumbleBee Inc MumbleBee Inc.
BuddhiBox was founded by Maxine. Entrepreneur, yoga teacher, yogini, and resilient dreamer. As active practitioners and teachers, their team is fortunate to learn about and try new products often. Some they love and purchase again and again. Some they can do without. But the process of discovery is fun. And getting to share with others is even better. They believe it is truly better to give than to receive, BuddhiBox is committed to supporting non-profits. 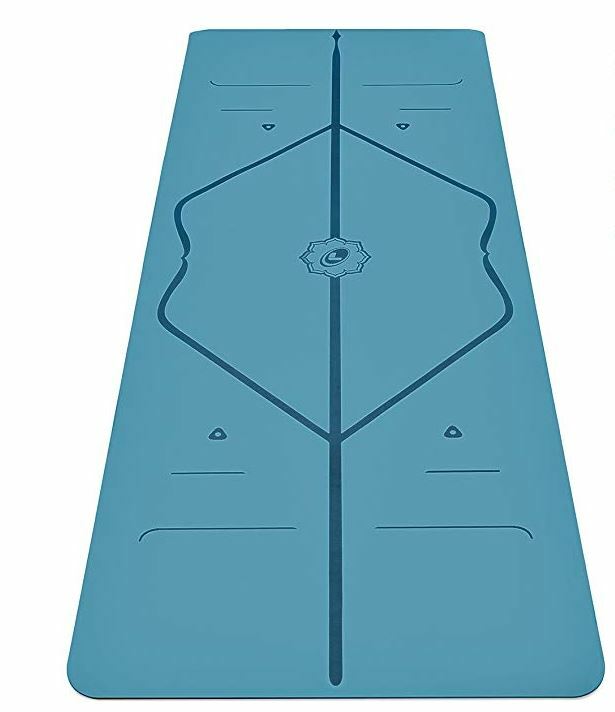 Each month we pick a charity and donate proceeds from the sale of the boxes to them. 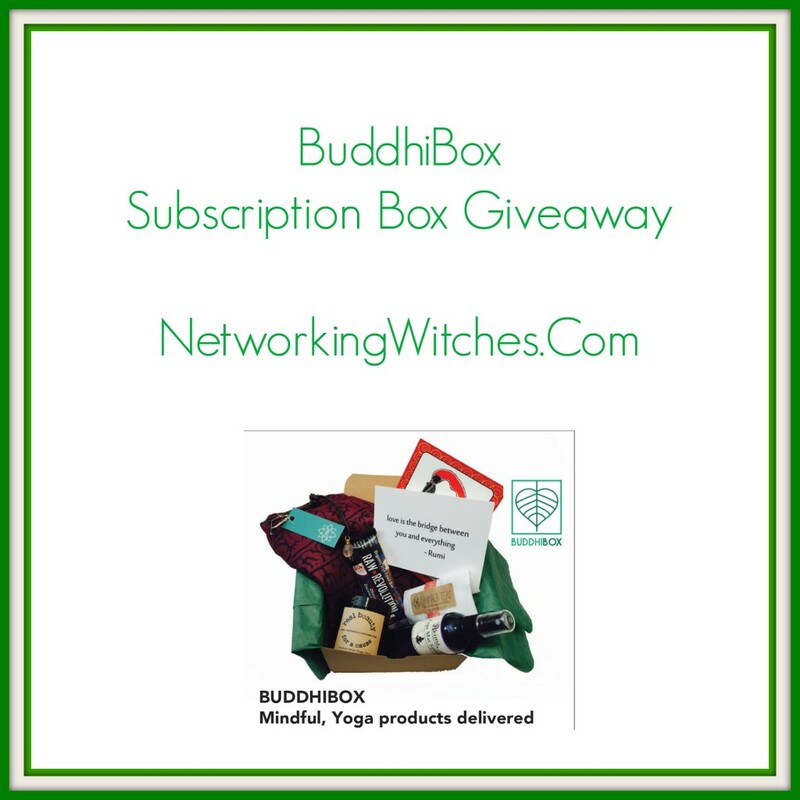 One winner will get a BuddhiBox Yoga Subscription Box. This giveaway will end on 03/19/16. Open to the residents of the United States that are 18 years of age or older.